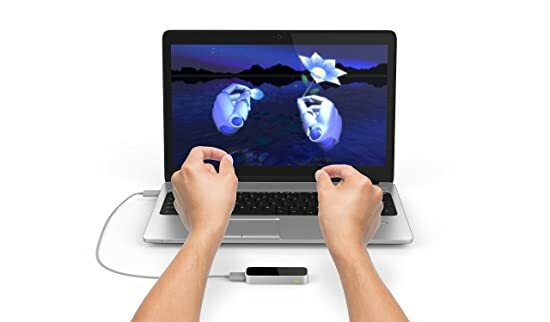 The Leap Motion Controller lets you interact directly with digital content on Windows PCs using your bare hands. (Legacy support for Mac OS X is also available.) 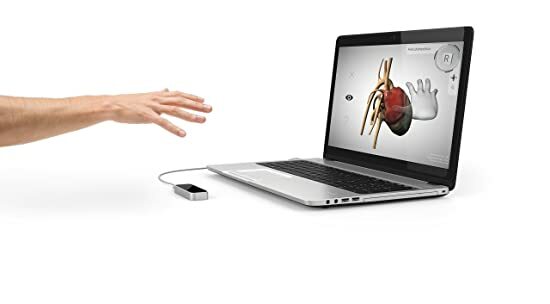 Quick setup: download the Leap Motion software, plug the device into your USB port, and you’re ready to go. Download free apps for desktop and virtual reality on the Leap Motion Gallery. If you're a developer, use the Leap Motion platform for maker projects, virtual reality applications, and more. Real 3D interaction: 150-degree field of view creates a wide interactive space between you and your computer. 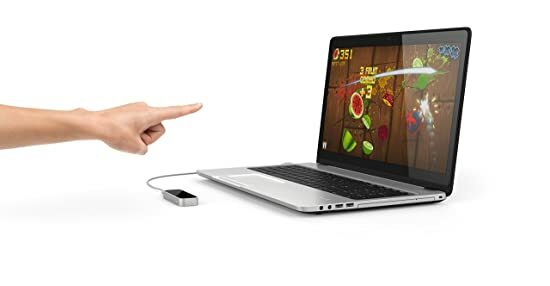 Accurate, sub-millimeter hand tracking with extremely low latency.